Having an 18th Birthday Party? Our custom invites are the perfect way to let your friends and family know about the celebration. We have a huge range available, including designs for boys, designs for girls, and designs for joint celebrations, which are perfect if you plan on teaming up with a friend. We also have ‘use your own photo’ options available, which allow you to create really entertaining (or embarrassing) invitations for your loved ones. All of our 18th birthday party invitations can be personalised with your own wording, fonts and on some designs we can add your favourite photos too! 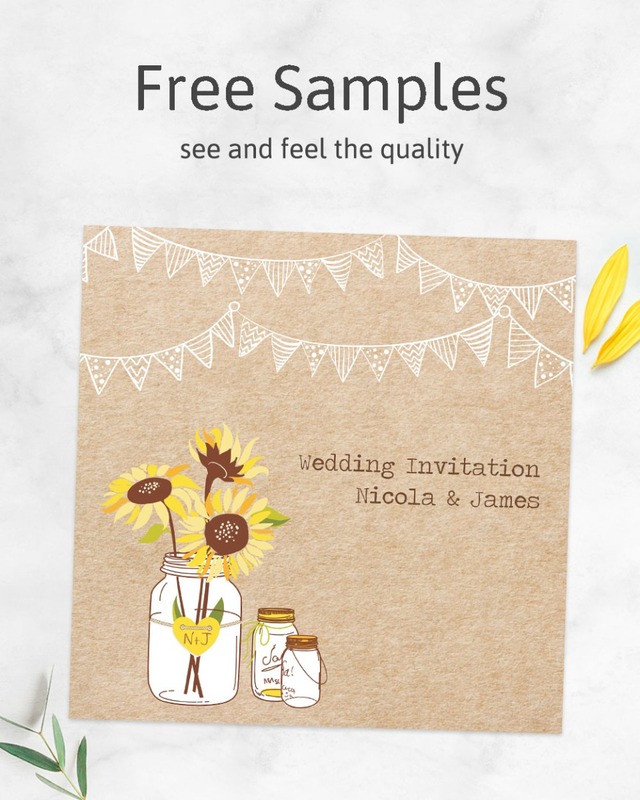 Our invites are printed onto high quality, 350gram card and prices include free proof service via email for you to check your wording/layout etc, free envelopes and delivery to you. We dispatch orders quickly, within 1 working day for ready to write cards and 1 working day of you giving us approval of your online proof. We create all designs in-house, so if you can't quite find what you're looking for, just give us a call and we can tweak an existing party invite design or create a new one for you!